Charlie is a graduate of Dartmouth College and the Tuck School of Business (M.B.A.). 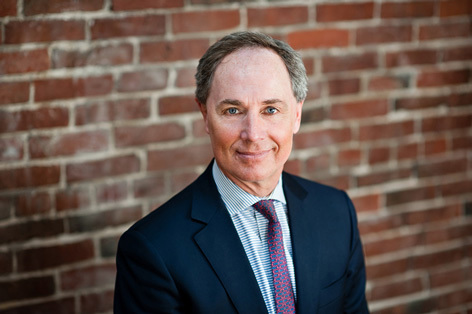 Charlie joined NAI The Dunham Group in 1986 after three years as a corporate banking officer with Wells Fargo Bank in San Francisco, California. Charlie specializes in the office, retail and investment markets, particularly as a tenant and buyer representative for regional and national companies.